We Are Always Closed Thanksgiving Weekend, as well as December 25 - January 1. 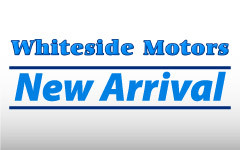 Whiteside Motors Selling Used Cars in Austin, TX. 110 records matched your criteria. Records 101 - 110 shown below.